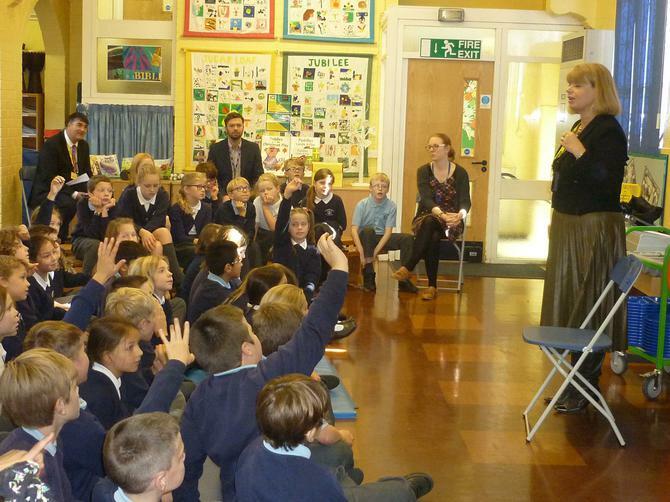 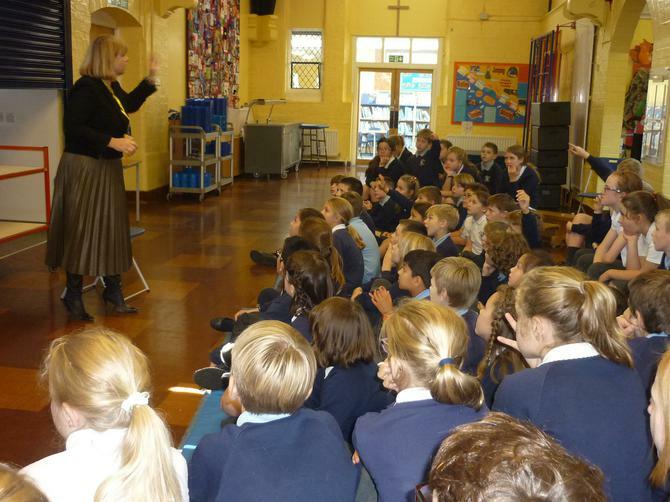 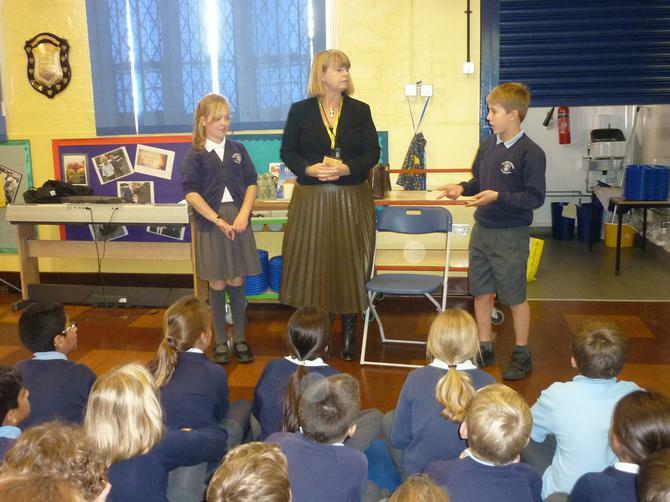 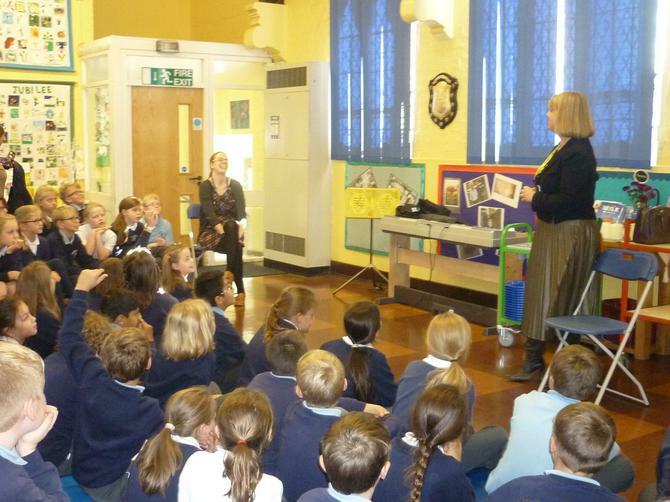 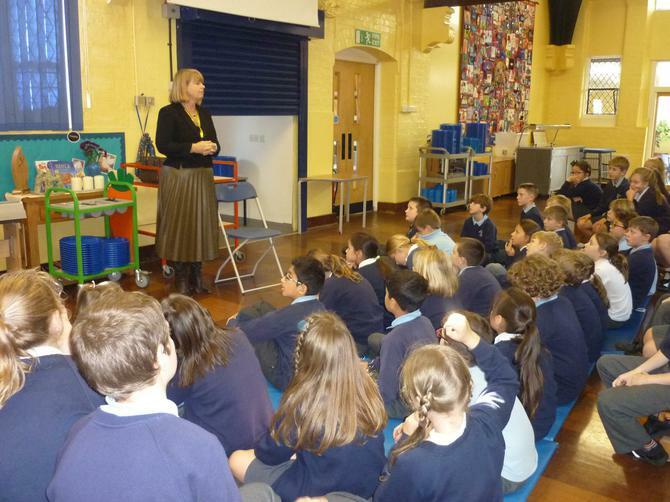 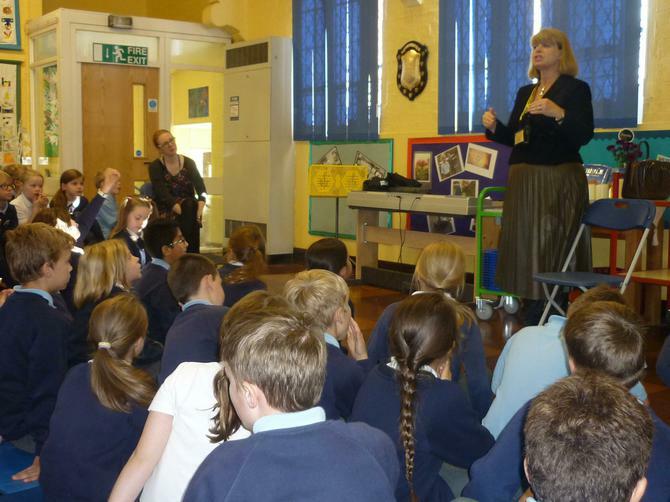 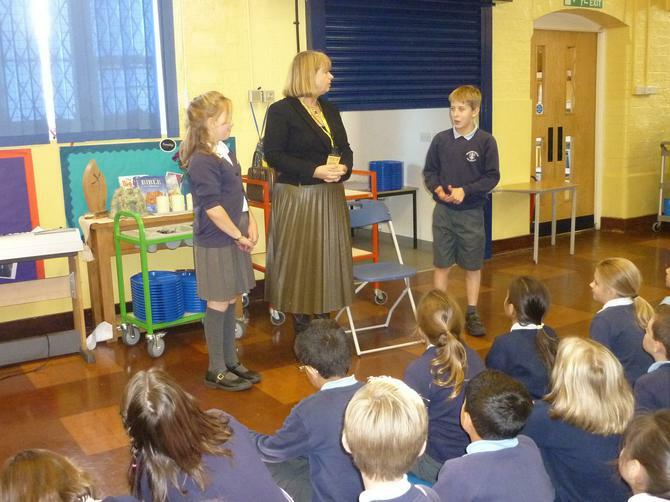 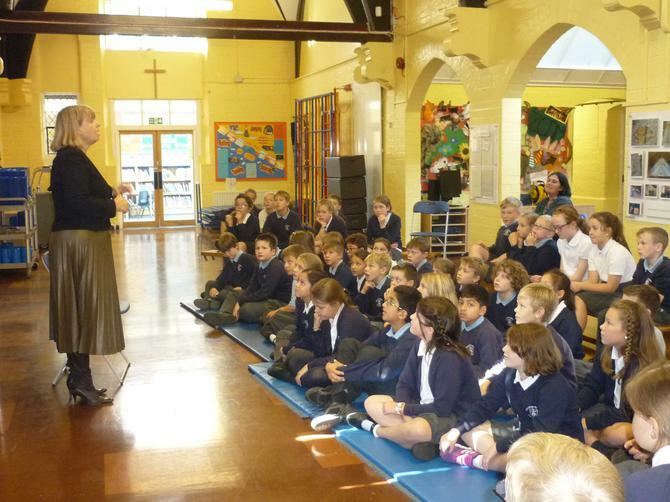 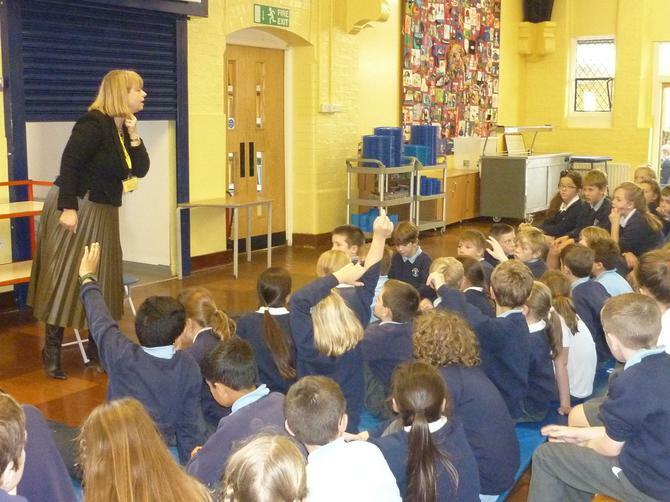 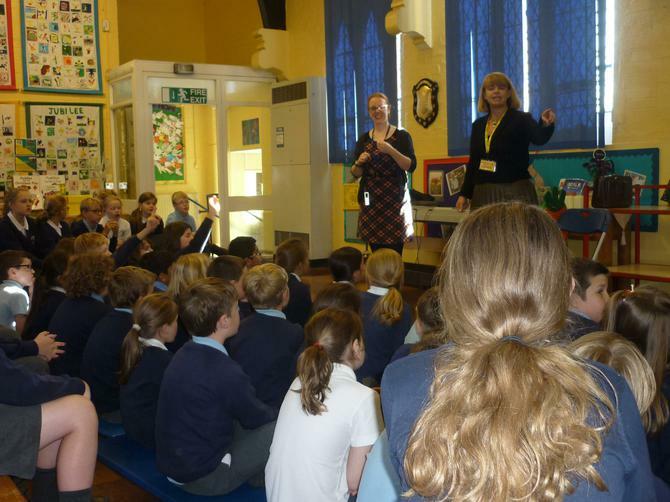 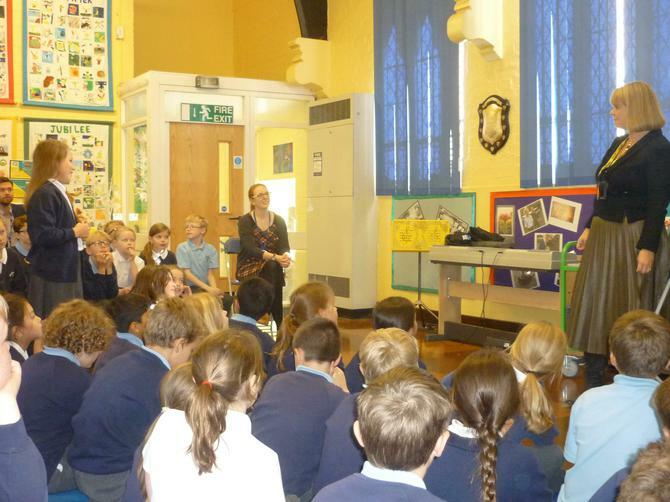 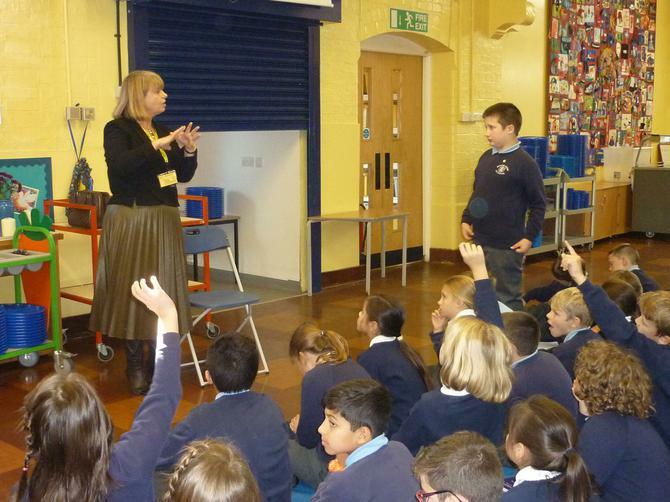 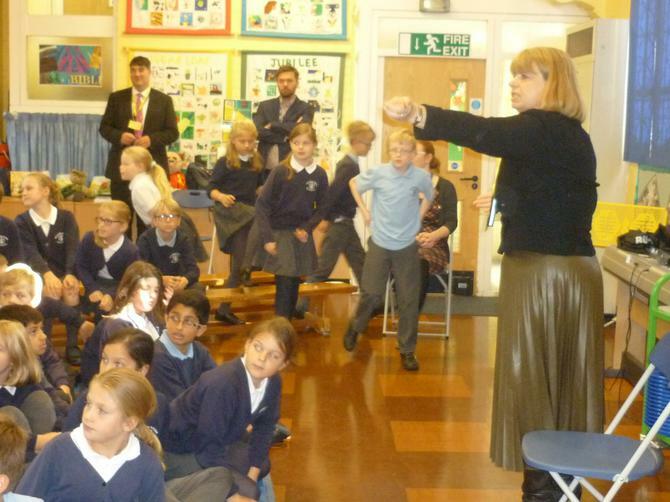 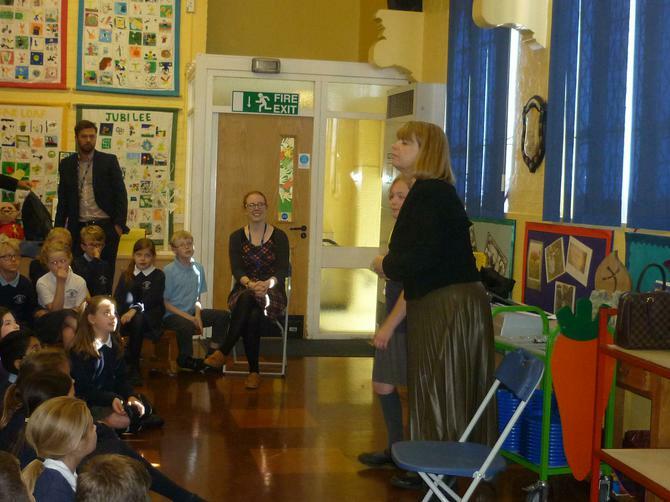 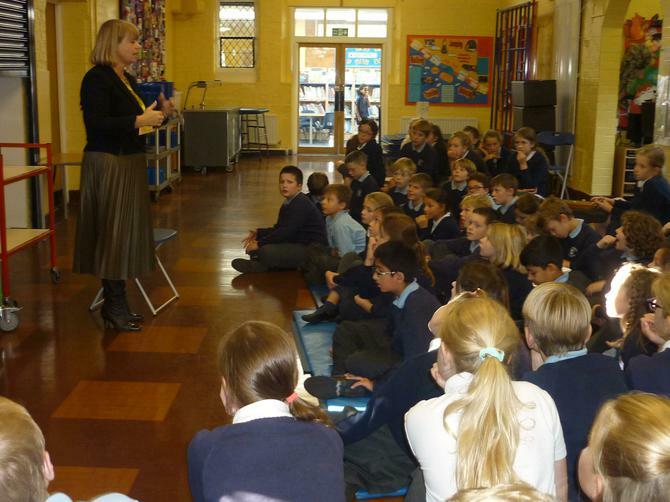 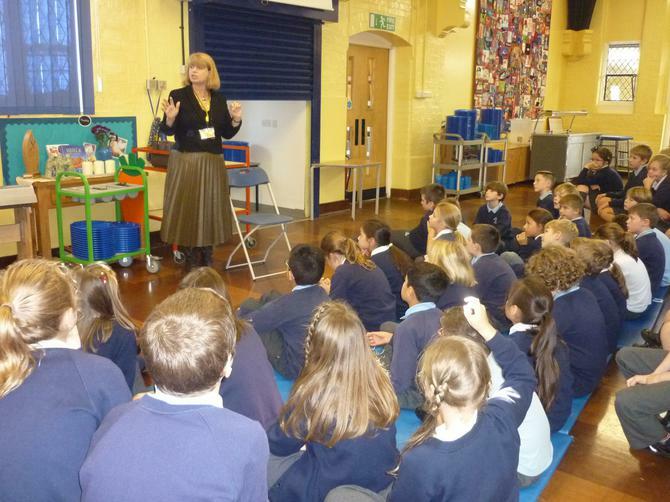 We were extremely privileged to receive a visit from our local MP, Harriett Baldwin, who addressed all of years 5 and 6 in the hall. 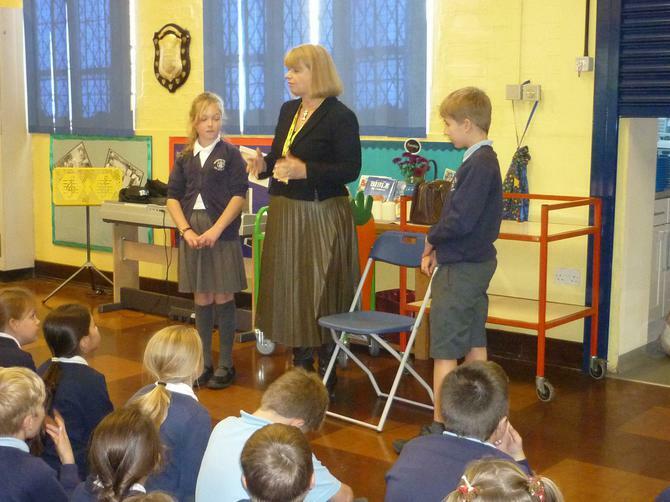 She talked about her roles as an MP and initiated a debate and vote about whether to extend the hours taught for PE and games in school. 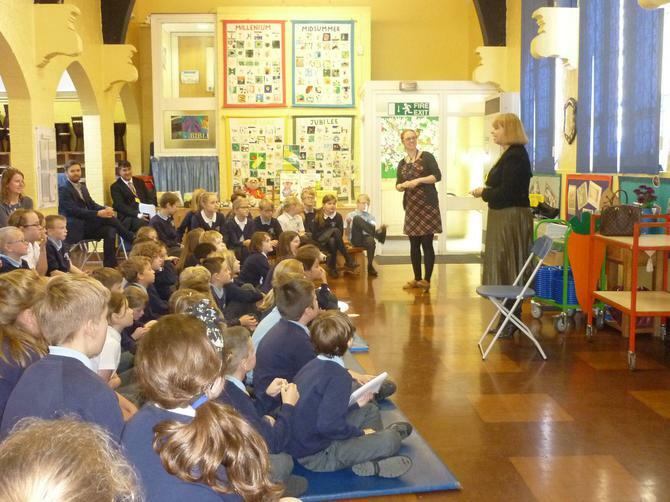 We all voted by passing through the Aye and No lobbies, with a clear victory for the Ayes! 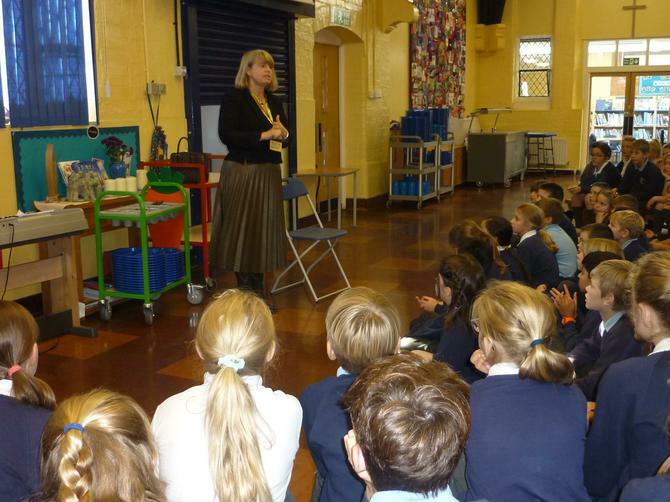 The children then asked her lots of brilliant, challenging and searching questions which helped consolidate their already impressive knowledge of Parliament! 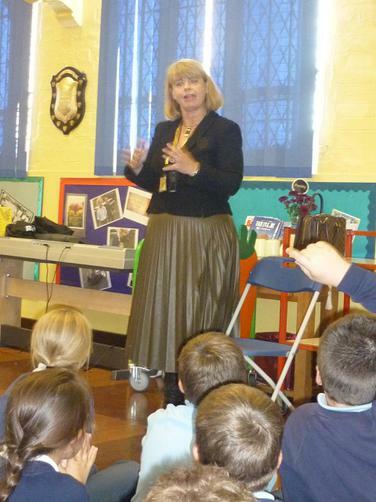 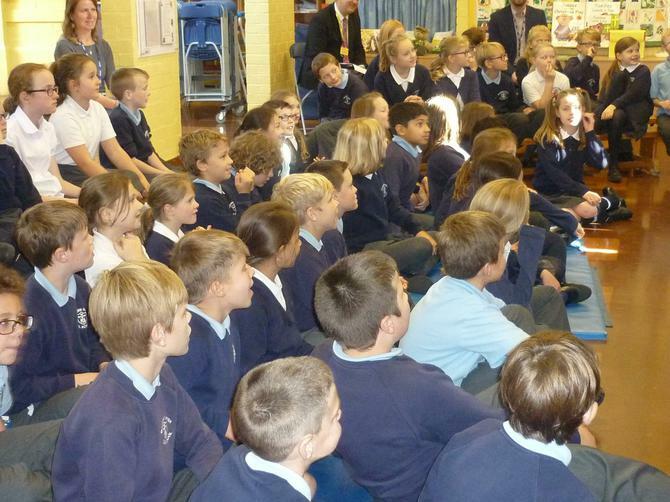 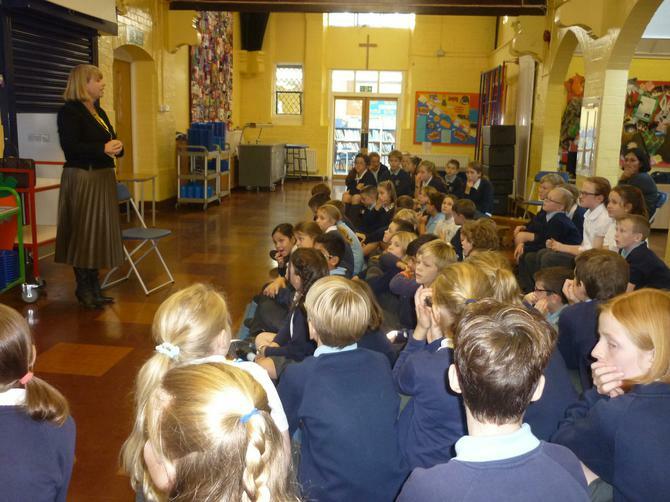 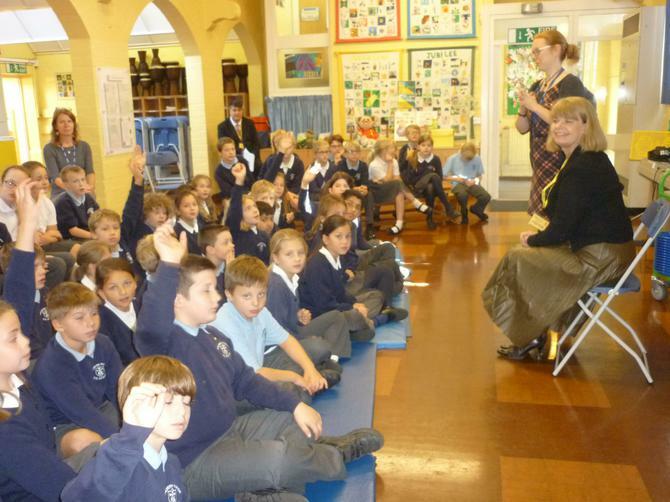 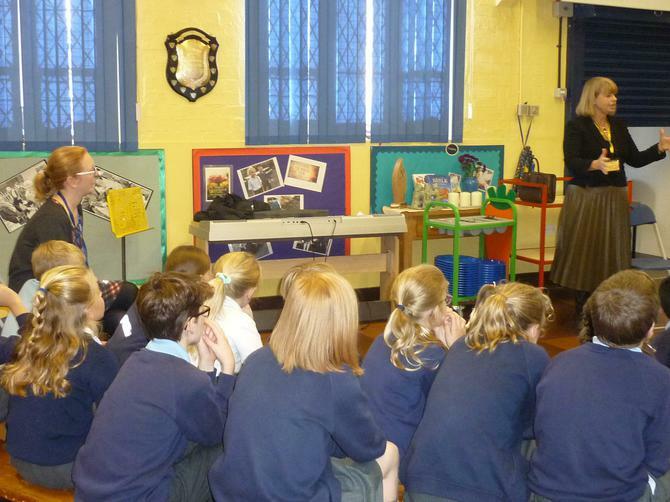 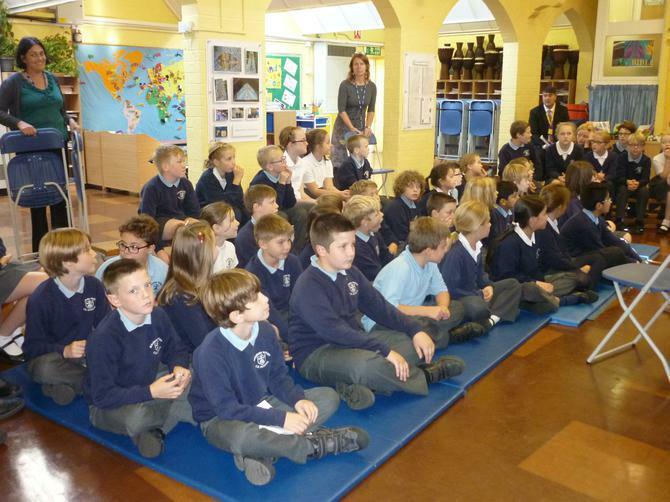 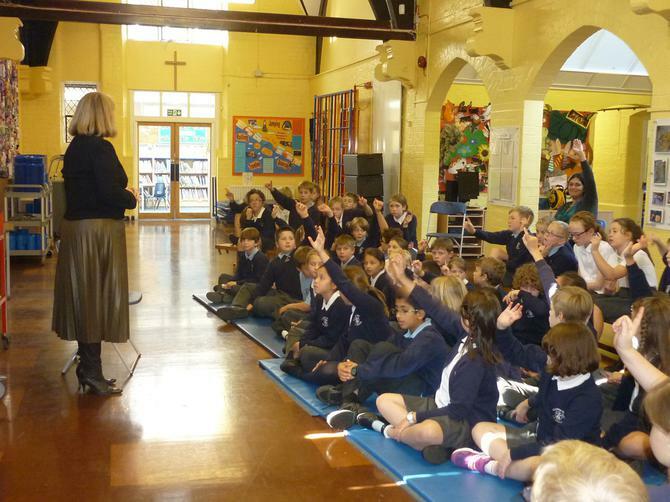 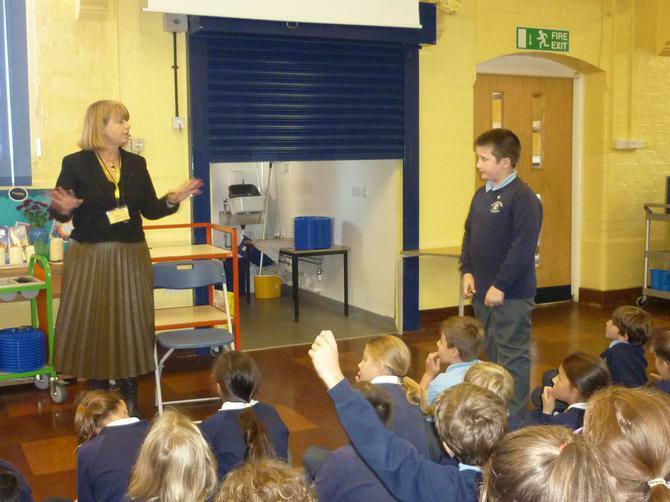 The children and staff really appreciated that Mrs Baldwin had taken time from her very busy schedule to visit us.